Learn how to successfully storm Northumberland’s finest fortress with a variety of historical artillery at your disposal. Do you think you would have what it takes to storm this heavily fortified castle? How many creative ways can you think of which would enable your army to take siege? Reach the Core provides an immersive and entertaining experience, demonstrating the ferocity of several medieval weapons whilst explaining the advantages and drawbacks of each. Take the opportunity to handle each weapon and observe the incredible power and engineering prowess of the likes of stone throwing catapults as well as torsion and tension ballista’s, just to name a few! Alnwick Castle will be under siege by Reach the Core between the 3rd and the 7th of August. 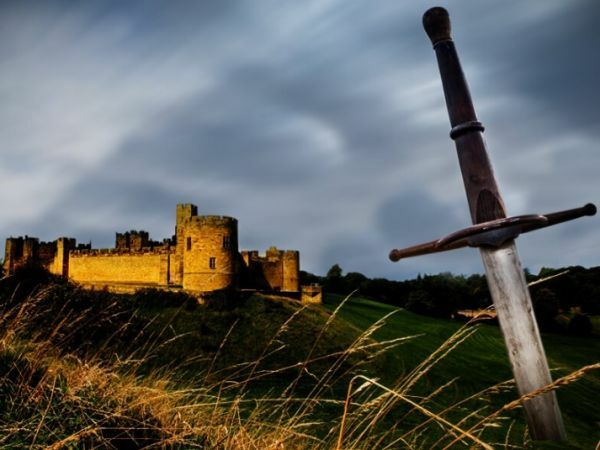 This exciting and fun filled family activity is free with admission to Alnwick Castle! Please check the ‘What’s On’ board upon arrival for timings and locations, as these can vary each day.